*With approved credit. Estimated monthly payment based on $6,200 down, 72 months at 5.9% APR. Description NON-COMMISSIONED SALES CONSULTANTS*** LIFETIME WARRANTY*** UPFRONT PRICING! 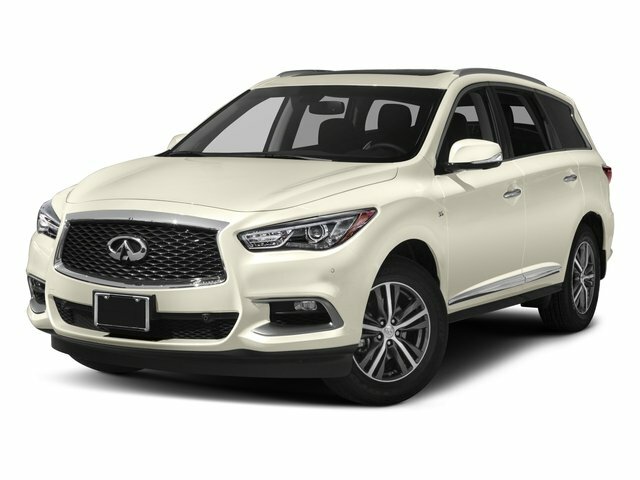 OUR LOWEST PRICE FIRST*** CERTIFIED BY AUTOCHECK- NO ACCIDENTS AND ONE OWNER, REAR VIEW BACK-UP CAMERA, Front dual zone A/C, Remote keyless entry. Odometer is 8896 miles below market average!